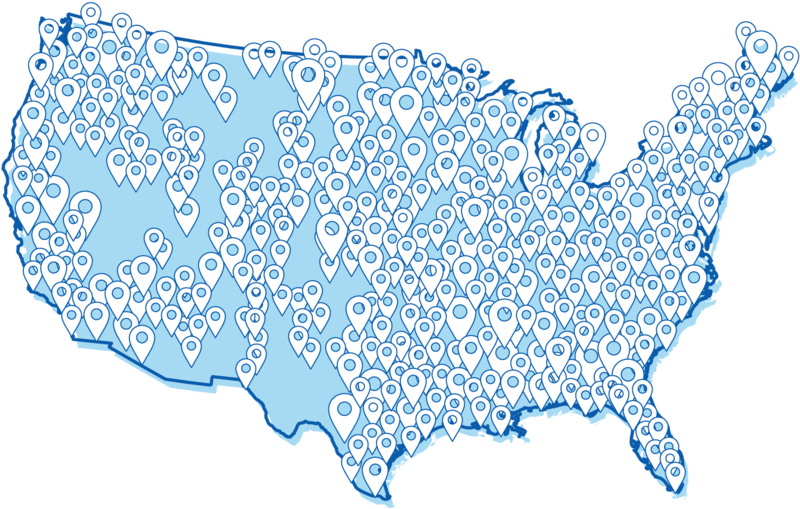 Search our database to locate a facility in your area that has PRAXBIND available. *Accurate as of 12/28/2018. Boehringer Ingelheim Pharmaceuticals, Inc. cannot guarantee the availability of PRAXBIND at the facilities listed on this page. Based on the most current information available to Boehringer Ingelheim Pharmaceuticals, Inc., these institutions have purchased PRAXBIND.